Fire Suppression is the area of Firefighting that most people think of when they discuss Fire Department Operations. Fire Suppression is only the basis of the job. 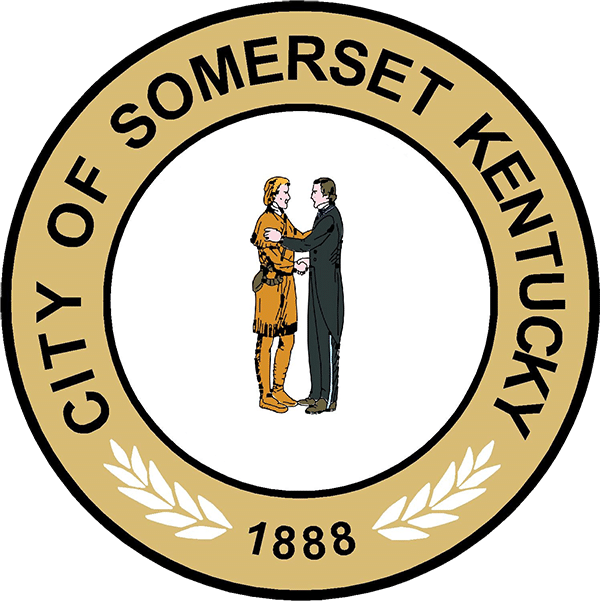 To be Certified Firefighter, Firefighters are required to obtain the 400 Hour Kentucky Certified Firefighter as required by the Kentucky State Fire Commission.